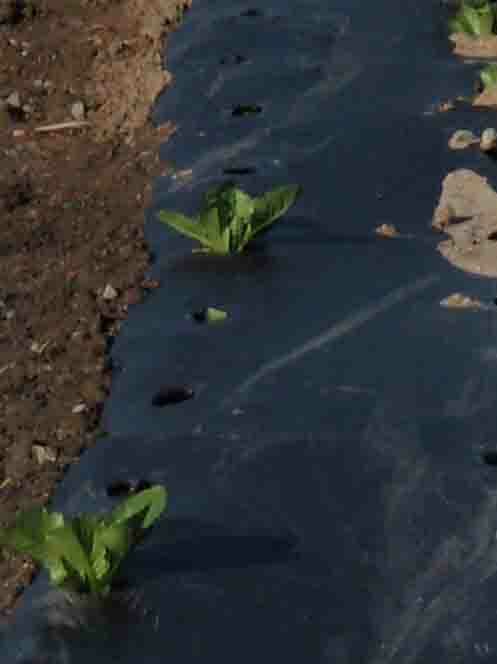 Ag students at Buena Park High School just finished planting their third batch of lettuce. 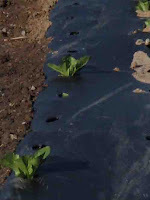 Agromin has donated the organic soil used in the planting as well as all the lettuce seeds. The seeds are near 100 percent germination. The lettuce plot is part of a soil test program in partnership with Agromin. What's nice is all the lettuce varieties are 100 pre-sold. And…the latest avocado harvest yielded so many buckets of large fruit that the chapter donated a bunch to the school's home economics classes for use in cooking.